Here at Valcor, we offer public trail rides! 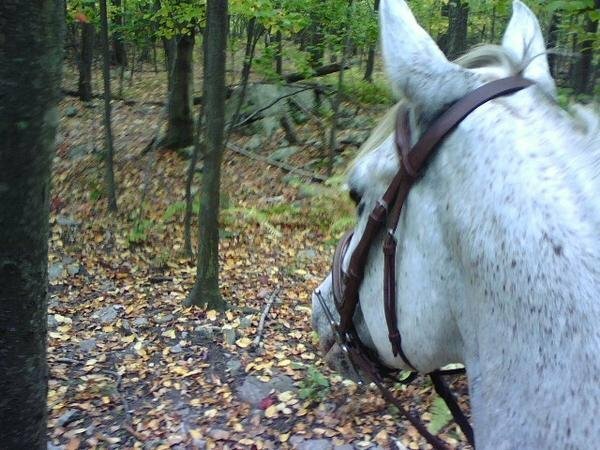 Our trail rides are about 45 minutes and they circle the property and go through the woods. No experience is necessary, and all of our rides are guided by experienced riders. We have safe horses, so come today and enjoy a fun and relaxing ride.